Wolters Nylon collars with an Indigo Collar Tag fitted for you . All Indigo Collar Tags are deeply engraved and are made from top quality surgical grade stainless steel. 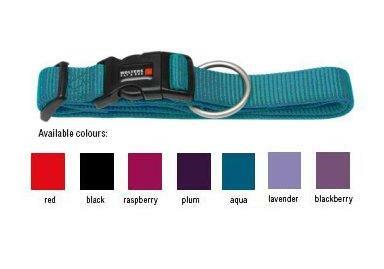 The tag will not rust or fade and is guaranteed for the life of your pet. The correct size tag will be provided with your collar.